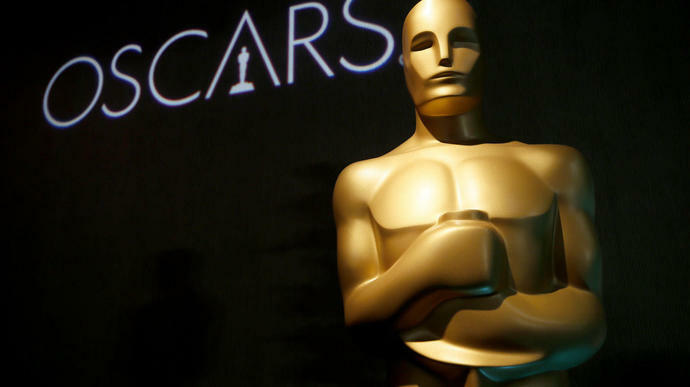 In what critics are calling major disrespect to filmmakers, Academy Awards officials announced Monday that four award categories ― cinematography, makeup and hairstyling, film editing and live action short ― will be presented during the Oscars' commercial breaks. The awards that will air after the main broadcast will cut out the winners' walks to the stage and possibly part of their speeches, those familiar with the situation told The Hollywood Reporter. As entertainment reporter Rhett Bartlett pointed out, the snubbed categories were the source of some of the awards' shows most touching and important moments last year. When Roger Deakins won for cinematography after 13 losses, he received a standing ovation. When actress and screenwriter Rachel Shenton won the live-action short award for "The Silent Child," she gave her speech in sign language so that the 6-year-old deaf actress who co-starred with her could understand it. The academy has caught flak for a number of other ideas it had this year. It's forgoing a host for the first time in 30 years, several of the musical acts reportedly may be cut from the telecast and it axed the not-so-popular "popular movie" category it had planned to introduce this year.